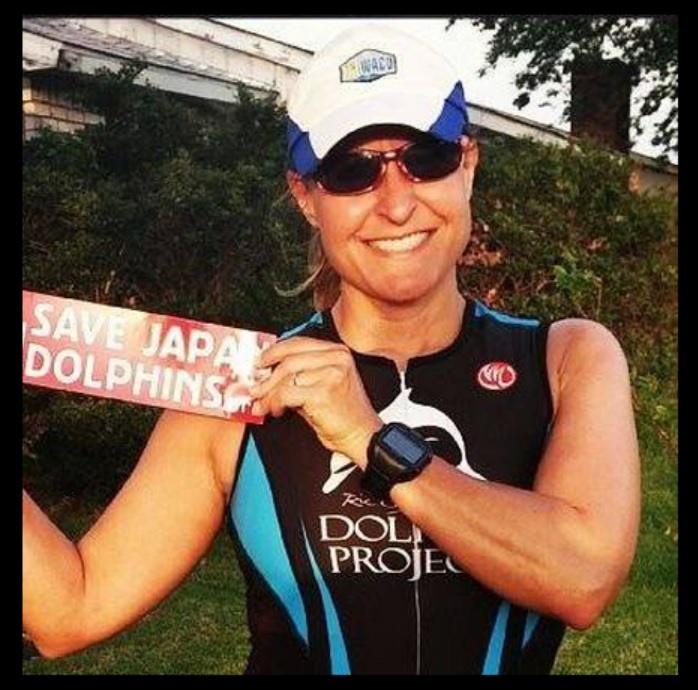 This entry was posted in Dolphins and tagged Blackfish, Dolphin, marathons, SeaWorld, taiji, the Cove, The Ric O'Barry Dolphin Project, triathlete by Kirsten Massebeau. Bookmark the permalink. OUR AUSSIE DOLPHINS HAVE BEEN STOLEN FROM THE OCEAN AND SOME BRED IN CAPTIVITY BUT ALL ARE FORCED TO PERFORM DAILY AT SEA WORLD ON THE GOLD COAST, QUEENSLAND. 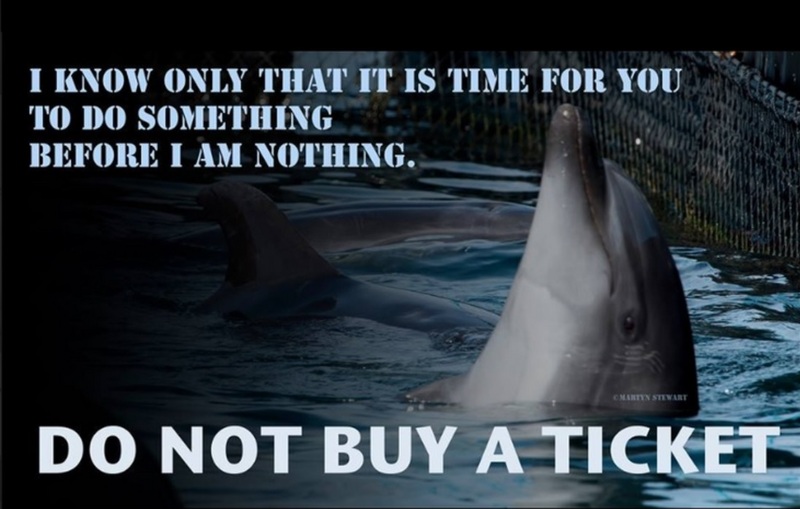 Greece, India, Croatia, Hungary New York, South Carolina, Bolivia, Chile, Costa Rica, Cyprus, Nicaragua, Slovenia, Switzerland, Brazil, Luxembourg, Norway and the U.K have already banned cetaceans in captivity and so far I have over 12,000 signatures on the petition and a Facebook page with over 4,000 followers. The dolphins are caught from the ocean and brought to tanks/lagoons where they are forced to perform for paying customers and given dead fish if they do the tricks. 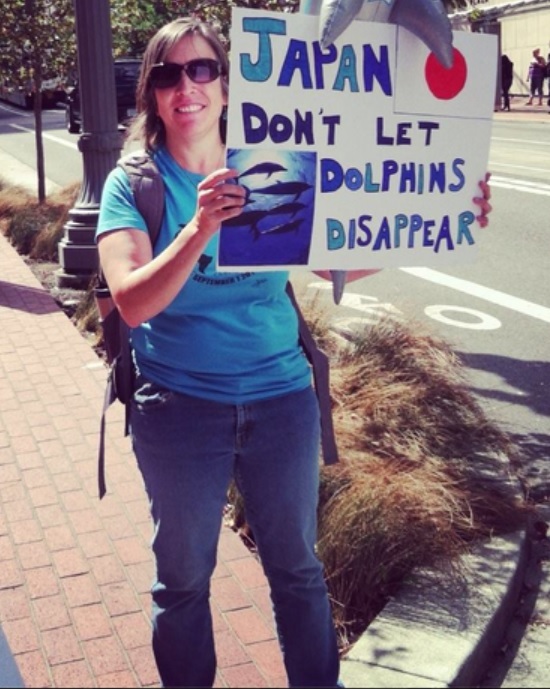 They also breed dolphins in captivity to make money for greedy Sea World business people.